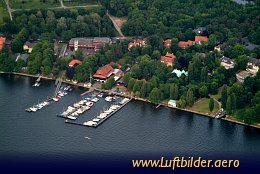 Peacock Island is located in the Havel river in Berlin. The island was aquired by Frederick Wilhelm II for the Hohenzollern dynasty in 1793. 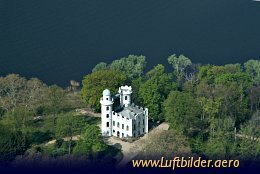 He commissioned the building of the castle on the island.